Take your transportation fleet even further with driver tracking and maintenance management capabilities. Buses, trains, trolleybuses or trams should always be based on reality to the stop. 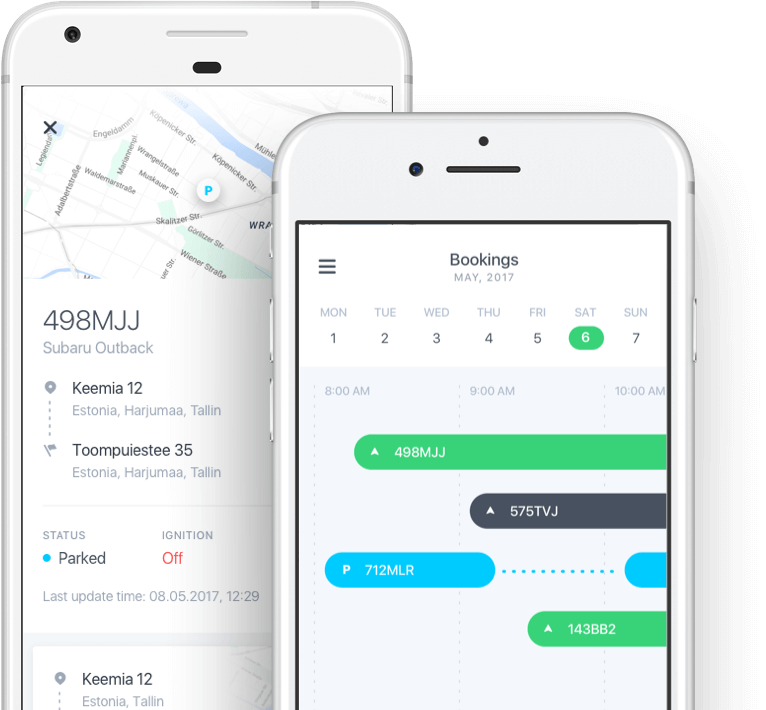 From Mobile Navirec fleet management APP you can see real-time arrival info, no more waiting public transport for 25 minutes or even more. Navirec fleet management can send an SMS if your rental or demo car is near the border, overspeeding or ride off-road and you were very specific about to avoid those things. Also, automatic notifications, for example, overspeeding or leaving the area. You can analyse driver’s driving style history and determine which driver has violated the rules.